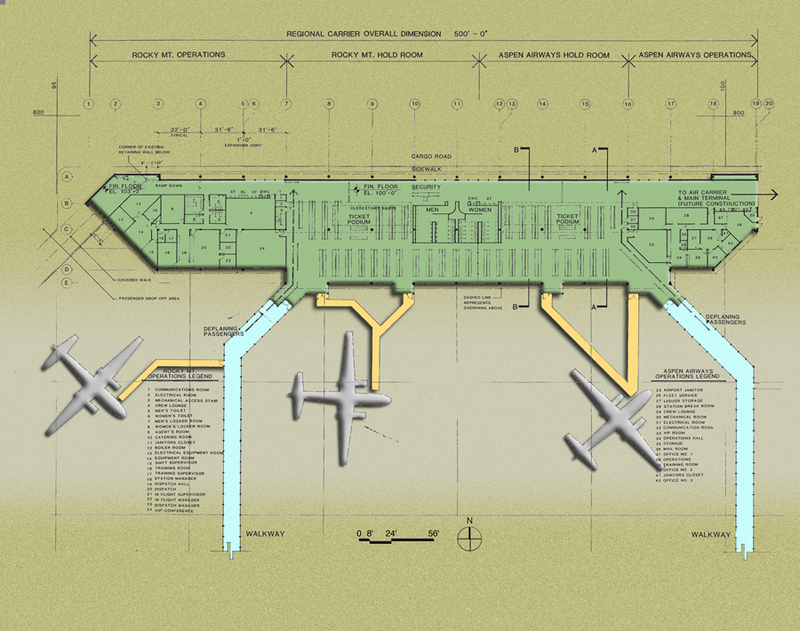 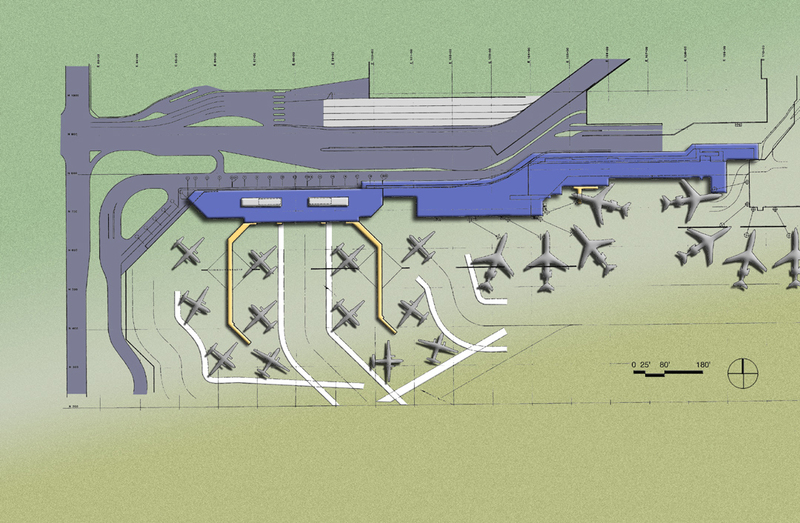 The Concourse A Expansion for United Airlines includes the development of four new jet positions. 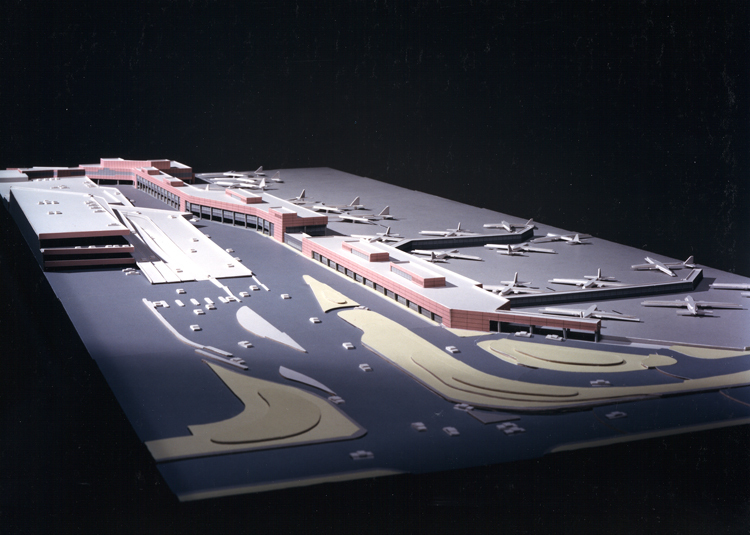 The expansion includes a 103,000 sf facility that is connected to the existing terminal via a major pedestrian corridor serviced by moving walkways. 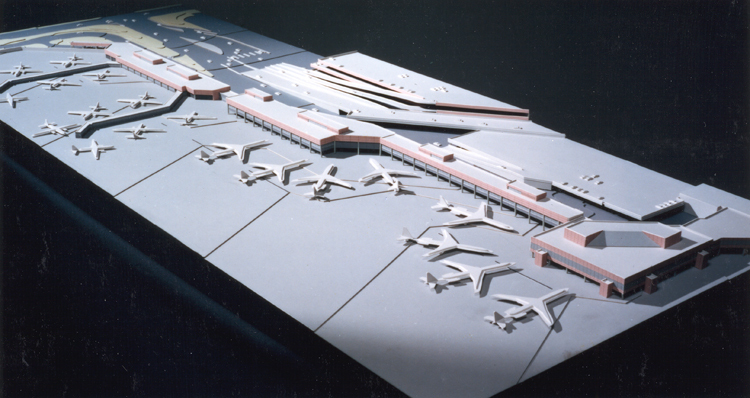 The air carrier facility contains hold room locations, security check-in, rest-room areas, concession areas, as well as operational space located at the apron level and in the concourse level.